All the benefits of the American Pro series with the beauty and tone of a rosewood neck. Often copied, but never surpassed, the Stratocaster is arguably the world’s most-loved electric guitar. Electrifying the music world since its debut in 1954, its natural, versatile sound made the Stratocaster the benchmark for exceptional guitar tones. The American Professional Stratocaster isn’t a re-imagining of the classic design; it’s the authentic original model, evolved. 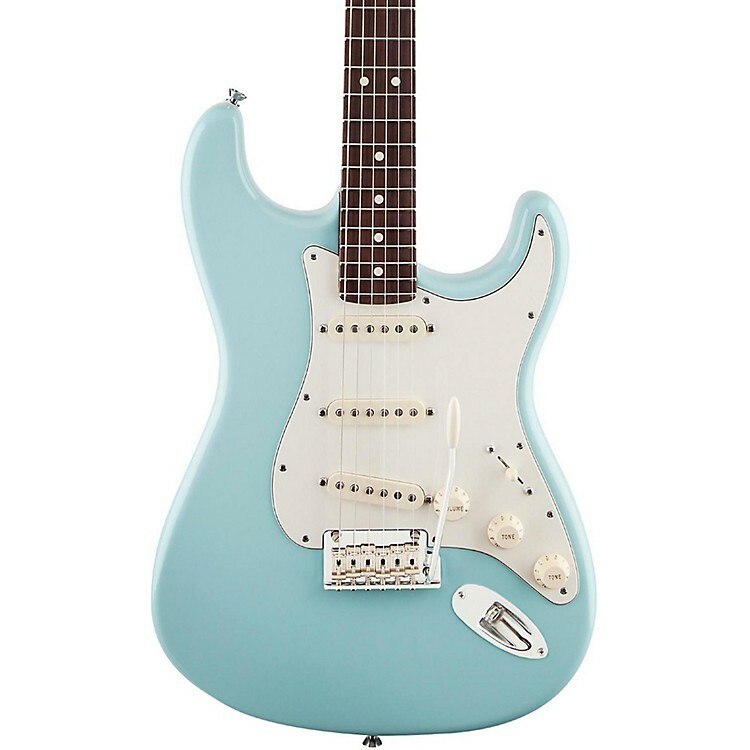 Now for a limited time featuring an All-Rosewood neck.